Your little one will love the very luxurious feel of the 100% cotton, 200 thread count fabrics and lofty poly fiberfill that make up this 4 piece Crib Set. The 4-piece set comes with a bumper pad, Quilt/Play mat, reverse dots printed crib fitted sheet and crib skirt. Machine washable. 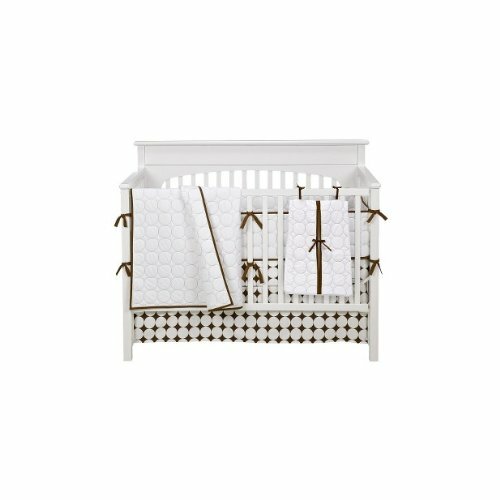 This Baby Bedding coordinates with the other pieces in the Bacati Quilted Circles White/chocolate Crib Bed Set. Your little one will love the very luxurious feel of the 100% cotton, 350 thread count fabrics and lofty poly fiberfill that make up this 4 piece Crib Set. 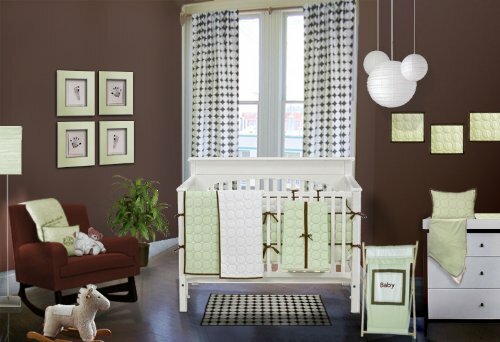 The 4-piece set comes with a bumper pad, Quilt/Play mat, reverse dots printed crib fitted sheet and stripes crib skirt. Machine washable. This Baby Bedding coordinates with the other pieces in the Bacati Quilted Circles Lime/chocolate Crib Bed Set. The perfect curl up spot for your pet. 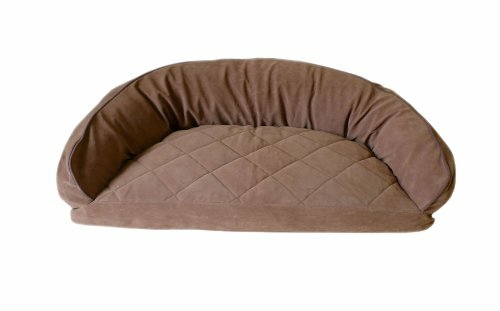 Luxurious microfiber with quilted sleep top keeps pets happy and healthy. 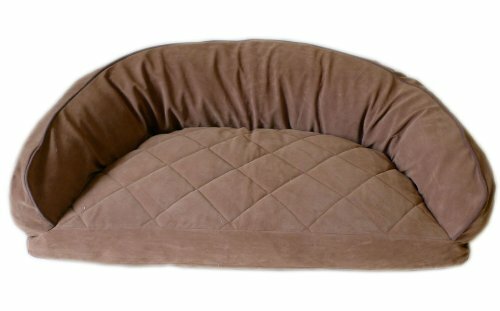 Recycled high loft polyester fill relieves pressure on hips and joints to keep your pet healthy. Moisture barrier layer protects against any accidents. Zippered removable cover for easy care and machine washing. Moses basket provides the convenience of taking the baby to different places with all the comfort a babies needs. 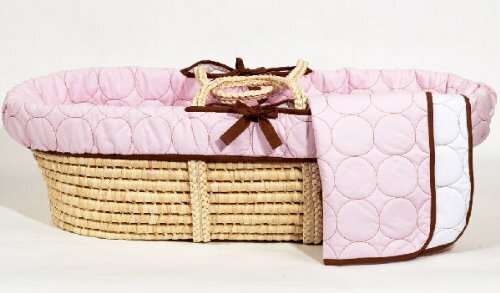 This traditional oval shape bassinet will help create the perfect nursery which includes mosses basket, mattress, basket liner pad and small comforter perfect for your child. Features quilted pattern in circles on both the sides in white and chocolate & Lime with chocolate chording. Machine Washable. 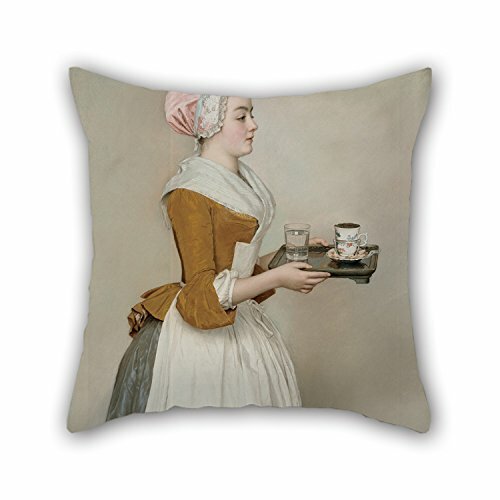 100% cotton with polyfilled where needed. Coordinates with the rest of the Bacati Quilted circles Lime/chocolate Collection. Moses basket provides the convenience of taking the baby to different places with all the comfort a babies needs. 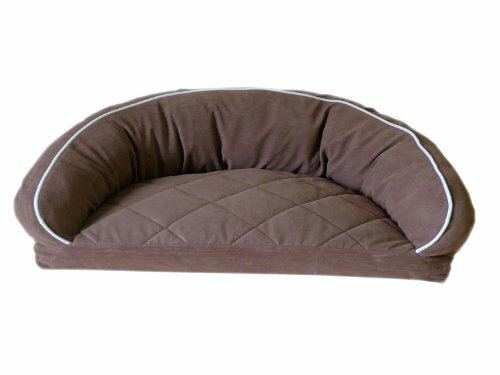 This traditional oval shape bassinet will help create the perfect nursery which includes mosses basket, mattress, basket liner pad and small comforter perfect for your child. Features quilted pattern in circles on both the sides in white and chocolate & Pink with chocolate chording. Machine Washable. 100% cotton with polyfilled where needed. Coordinates with the rest of the Bacati Quilted circles Pink/chocolate Collection. Moses basket provides the convenience of taking the baby to different places with all the comfort a babies needs. This traditional oval shape bassinet will help create the perfect nursery which includes mosses basket, mattress, basket liner pad and small comforter perfect for your child. 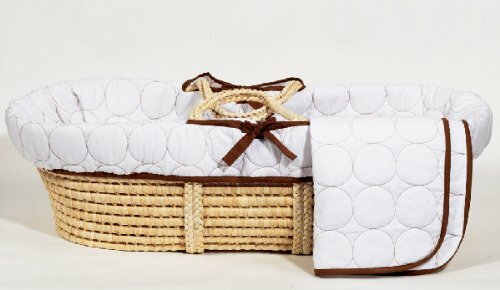 Features quilted pattern in circles on both the sides in white and chocolate with chocolate chording. Machine Washable. 100% cotton with polyfilled where needed. Coordinates with the rest of the Bacati Quilted circles White/chocolate Collection. 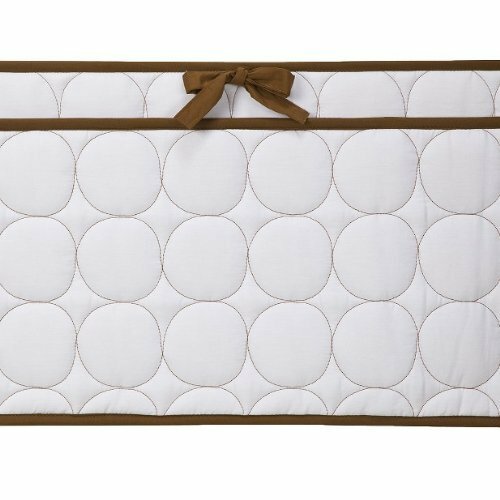 Add an element of comfortable style to your baby's new room with the Bacati Quilted Circles Reversible Bumper Pad.This fashionable accessory features a Quilted Circles pattern with chocolate thread color and white fabric with chocolate thread quilting and piping.All materials are machine washable.Coordinates with the rest of the Quilted Circles collection from Bacati. Copyright © Wholesalion.com 2019 - The Best Prices On Chocolate Quilted Circles Online.